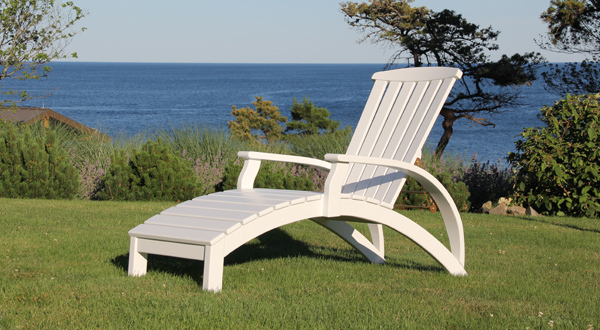 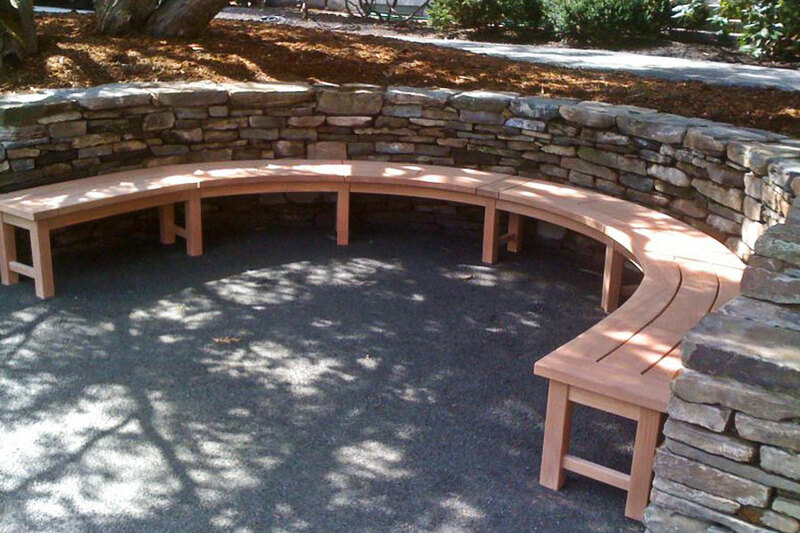 Chairman of the Board's Adirondack furniture is constructed of mahogany and features unmatched workmanship. 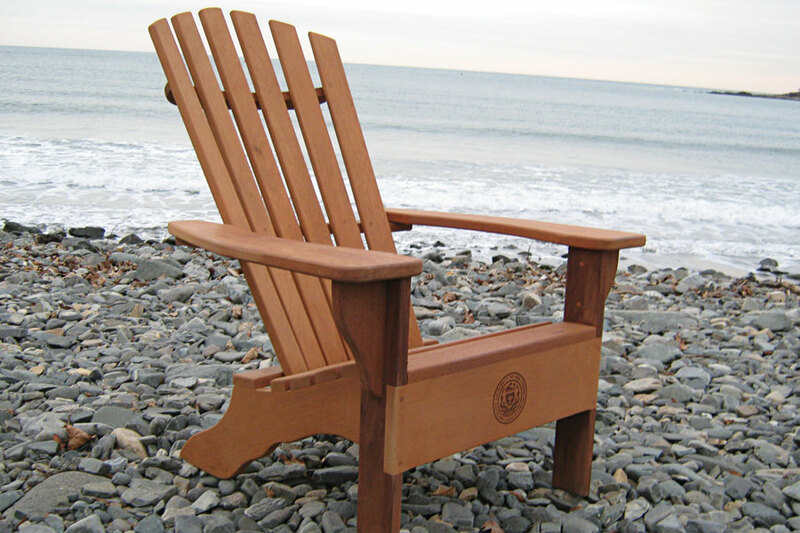 The staple of our line is the Adirondack chair. 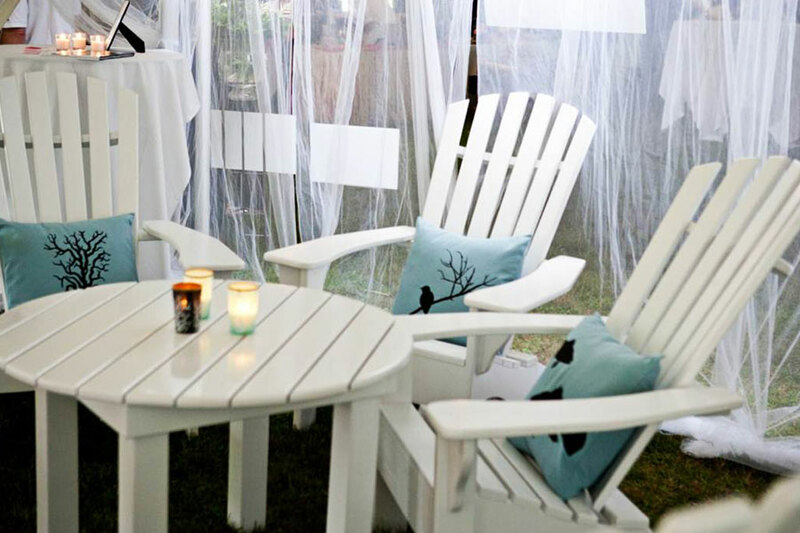 Meticulously made for maximum comfort, the chair features stainless steel marine-grade screws that are countersunk and capped with grain-matched mahogany plugs. 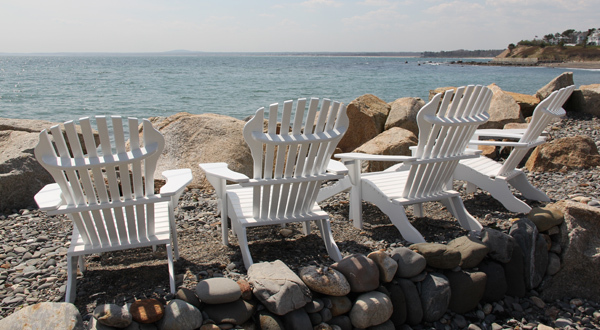 Finishes include Cabot's Australian Timber Oil, your choose of paint color, or the distinctly New England natural wood finish that weathers to silver-gray over time. 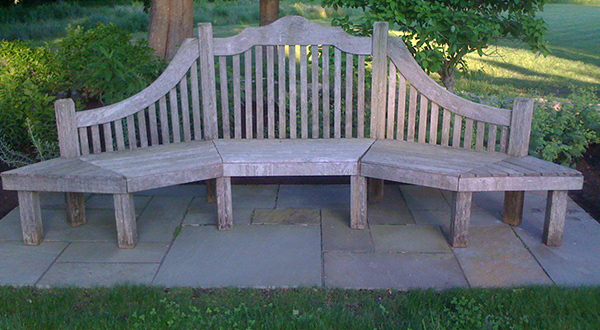 With proper care, your Chairman of the Board furniture will last a lifetime.